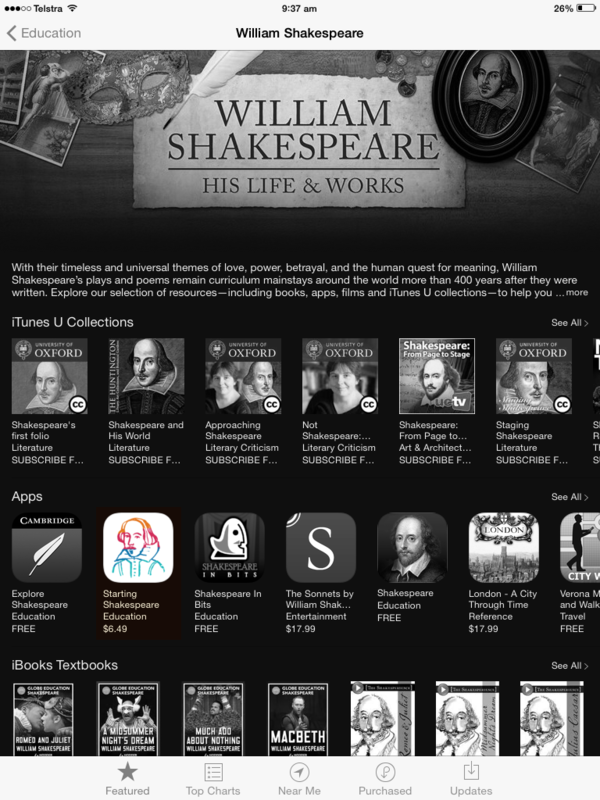 Listed in the App Store’s "Best New Apps" section in 17 different countries on release. 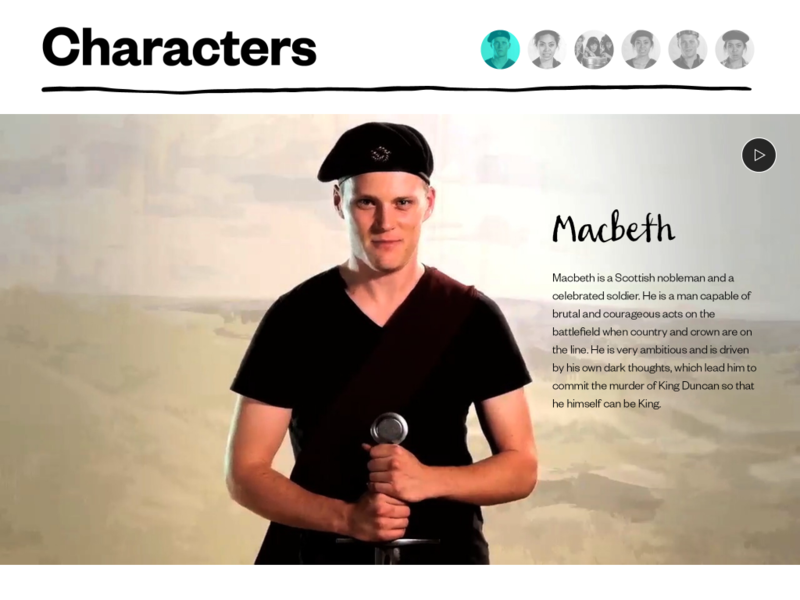 Developed by Bell Shakespeare and Deeper Richer, and designed for primary students, Starting Shakespeare is a fresh, accessible and rich learning resource for you and your students. 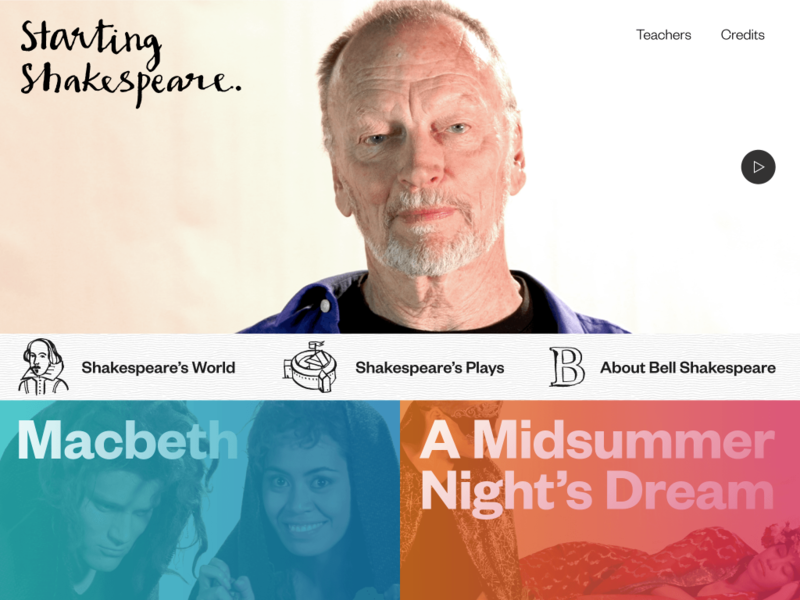 Clearly aligned to the Australian Curriculum and featuring Bell Shakespeare artists, the app explores the world and work of William Shakespeare using two of Shakespeare’s best-loved plays, A Midsummer Night’s Dream and Macbeth. 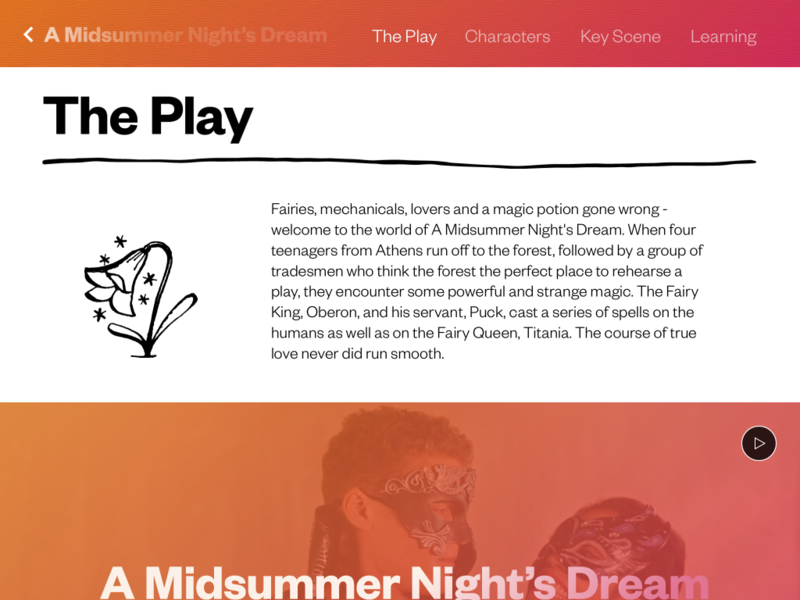 Starting Shakespeare was listed in the App Store’s Best New Apps section in 17 different countries at the time of its release, and was a Finalist in the 2015 AIMIA Awards, in the Learning and Education category. This project was created from scratch, based on discussions of the initial idea with the client. 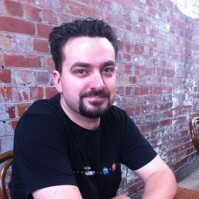 The client team created all designs and video assets for the project. I developed the systems for video playback, navigation and user experience, as well as customised activities for students to perform (four for each play). The client for this project was DEEPER RICHER (http://deeperricher NULL.com/).